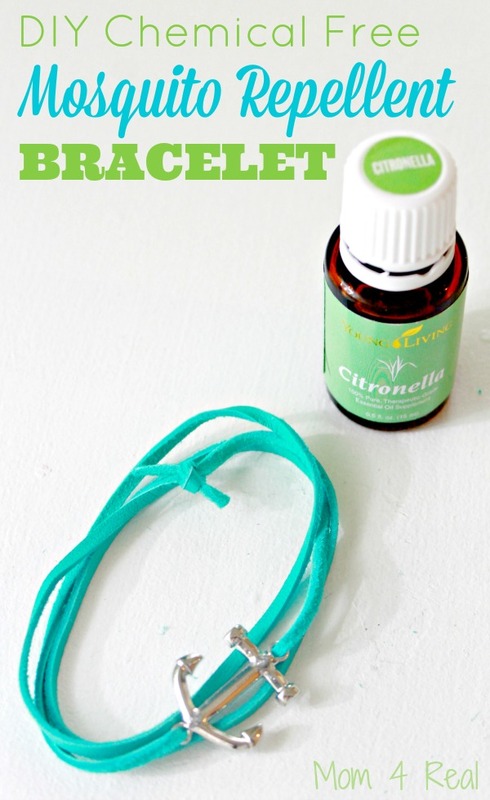 This DIY Chemical Free Mosquito Repellent Bracelet is a game changer when trying to stay bite free! Y’all, the mosquitoes are already out, and this mama has found a new way to keep our family from getting bitten! No more chemically filled bug sprays for us! Everyone in our family is getting their own mosquito repellent bracelet. I’ve seen some bug repelling bracelets in stores, but they have chemicals in them and they are UGLY! 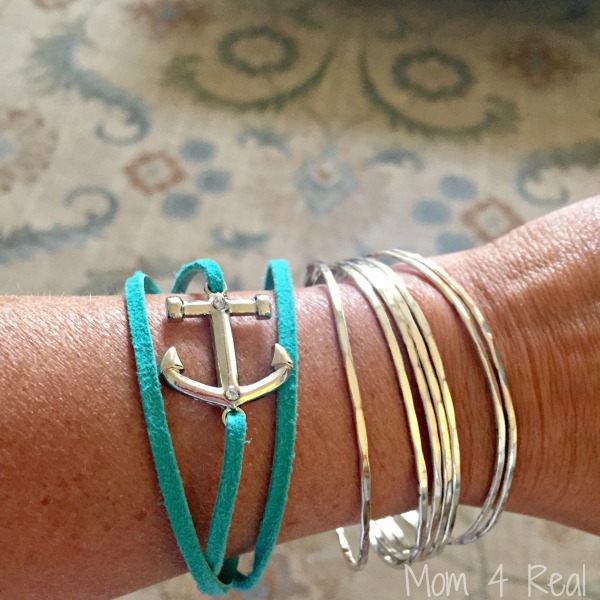 With a few inexpensive items, you can make each family member their own bracelet in their personal style, and the great thing is that they are reusable! 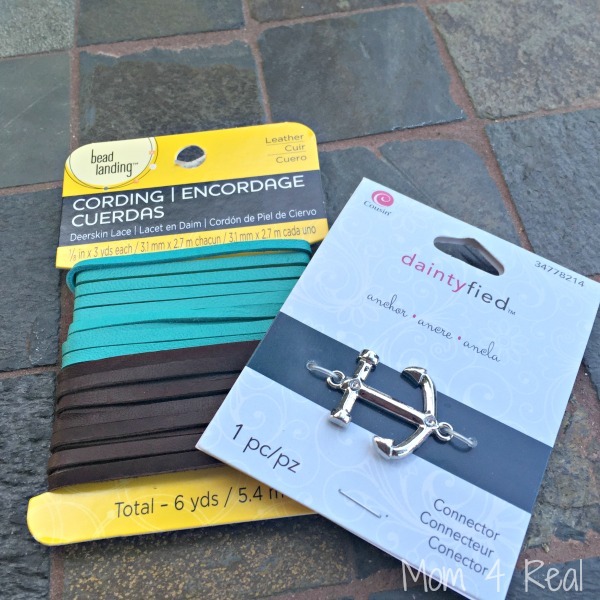 For these, you will need some leather cording, and if you want to kick the style factor up a notch, add a charm. 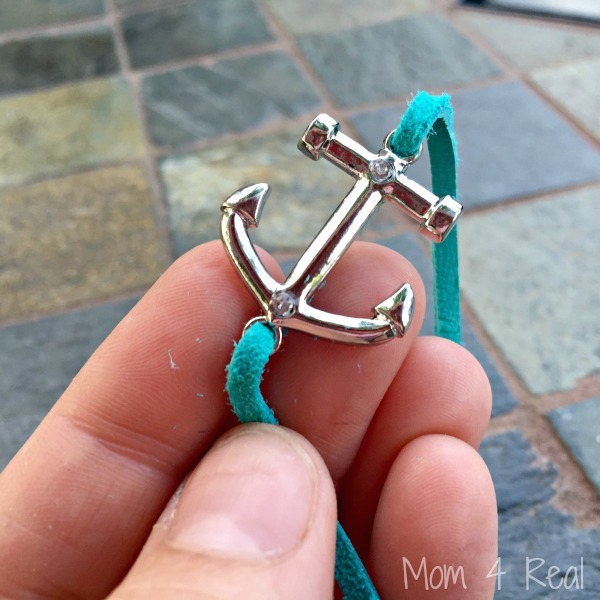 This is the charm I chose for myself. I just strung it on the bracelet. I wanted my bracelet to wrap around my arm 3 times like those cute leather bracelets that cost about $30 in stores, so I just wrapped the cording around my wrist 3 times, and gave a little extra room so I could slide it on and off. Next, I tied it off with a double knot. 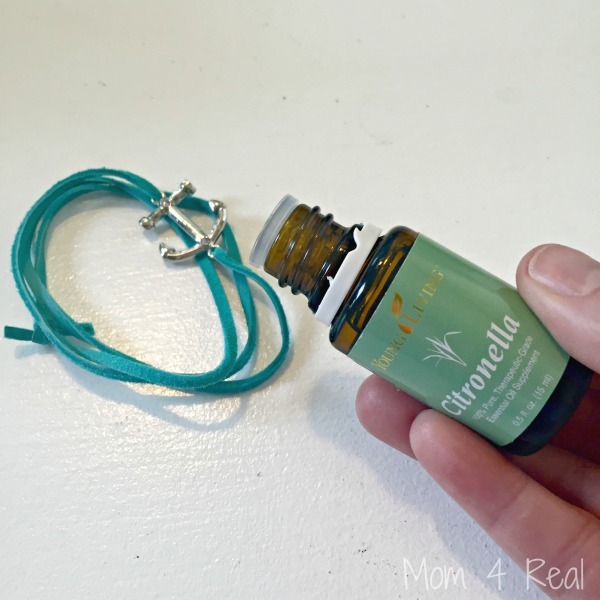 Next, I added 3 drops of Citronella Essential Oils to the leather in a few different places. I slipped it on my wrist along with another bracelet and the bugs didn’t bother me a bit! They are working great for the whole family! And…can you even tell it’s a mosquito fighting bracelet? Looking for a Homemade Bug Spray Recipe to keep the mosquitoes away, be sure to check my favorite Mosquito Repelling Bug Spray out HERE!